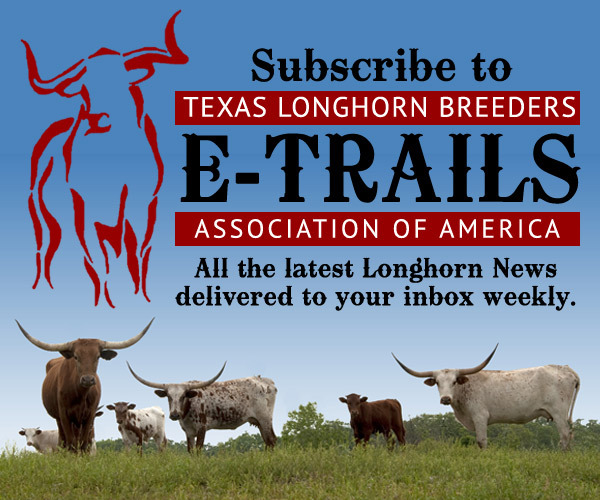 Bull Creek Longhorns is a full time working cattle ranch and raise and sell only Registered Texas Longhorn cattle. We invite you to visit us any time. There are many great traits of a Longhorn. They are low maintenance, heat and insect tolerant, and highly disease resistant. Another huge attribute is birthing ease and have a long breeding life. Many ranchers of commercial cattle use a Longhorn bull on their heifers. These cows will raise a calf into their 20’s. They are very rugged cattle. We utilize mostly Natural breeding and run usually 3-4 bulls on a full time basis. Also Artificial Insemination, In Vitro Fertilization is used in order to get the variety in pedigrees here at Bull Creek Longhorns. It is very exciting to watch these breedings all come together. We always have a variety of great cattle for sale. If you are looking for a pregnant cow, heifer, bull or steer, we can find the right animal for you. Starter packages can also be arranged. There is always a great selection of cattle to pick from. We guarantee our cows to be healthy and fertile. Please visit our website. We welcome visitors to our ranch anytime. We do not have all of our animals listed on the website. 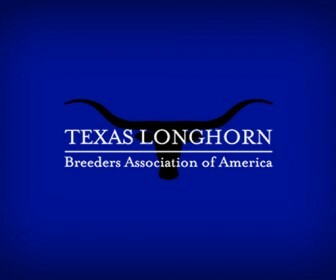 If you are in the market for a Longhorn please give us a call and see if we can find the right Texas Longhorn for you. We are located in Fayetteville, Texas between Austin and Houston off of Highway 71. We have Texas Longhorn cattle for sale at all times.